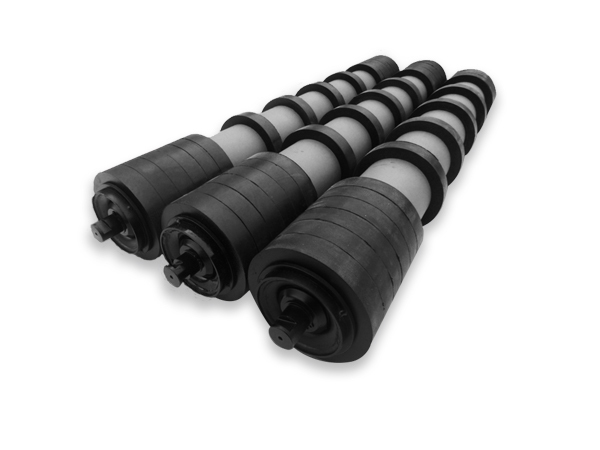 ConveyorPro Disc Return Rollers are manufactured using a steel shell and rubber discs. 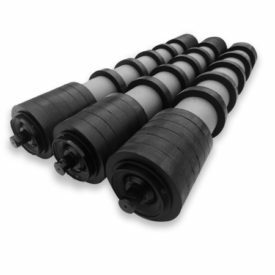 Discs make contact with the belt on the return side to help remove carry-back, therefore offering a maintenance-free solution in areas where plain return rollers are failing regularly due to carry-back and shell wear. For further information on technical specifications including relevant Australian Standards please contact us.